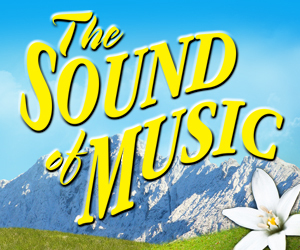 This Christmas, ITV will present THE SOUND OF MUSIC Live! - a new television version of the world’s most popular musical - transmitted live to the whole of the UK. The beloved story of Maria and the von Trapp family will come to life on soundstages at London’s Three Mills Studios and is based on the original stage musical with a book by Lindsay & Crouse and a score by Rodgers & Hammerstein. THE SOUND OF MUSIC Live! will include all of the songs from the classic score, including ‘How Do You Solve A Problem Like Maria’, ‘Edelweiss’, ‘Do-Re-Mi’, ‘My Favorite Things’ and ‘Climb Ev’ry Mountain’. The cast is to include Kara Tointon (Mr Selfridge, Pygmalion, EastEnders) as Maria; Julian Ovenden (Downton Abbey, Smash, My Night With Reg) as Captain Georg von Trapp; Katherine Kelly (Mr Selfridge, She Stoops To Conquer, Coronation Street) as Baroness Elsa Schraeder and Alexander Armstrong (Armstrong and Miller) as Max Detweiler. 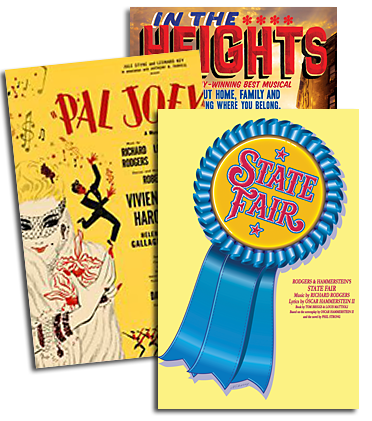 Bafta nominated director Coky Giedroyc (Wuthering Heights, The Virgin Queen, Oliver Twist) will be Creative Director; with Tony award winning Martin Koch (Billy Elliot The Musical, Mamma Mia!) as Musical Director. The Live television director is Richard Valentine. The Sound of Music Live! is an ITV Studios production for ITV.